Story Time is temporarily cancelled due to the Children’s Room being renovated. 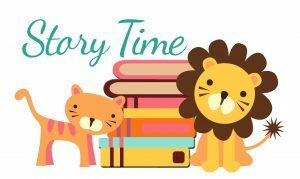 Story time is now every Wednesday morning from 11 to 11:45 a.m. Join us as we read books to your little ones and have a craft for them each week. A small snack will also be provided. Any aged little one is welcome to attend. If you have any questions, please call the library.